Twenty-nine academics have called on governments and scientists to withdraw their support for fracking because of its climate change impacts. Writing to this morning’s Times newspaper, they say climate change is already causing extreme weather events and driving accelerated melting of ice sheets and glaciers. The letter says a major cause is burning fossil fuels and rising methane emissions from fossil fuel extraction, particularly fracking. This coincides with what the signatories say is a “new era of cheap, clean renewable energy and storage”. 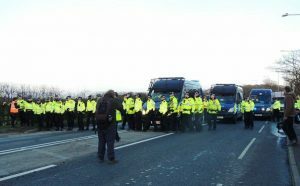 For opponents of fracking in the UK, last week should have been a moment of celebration. 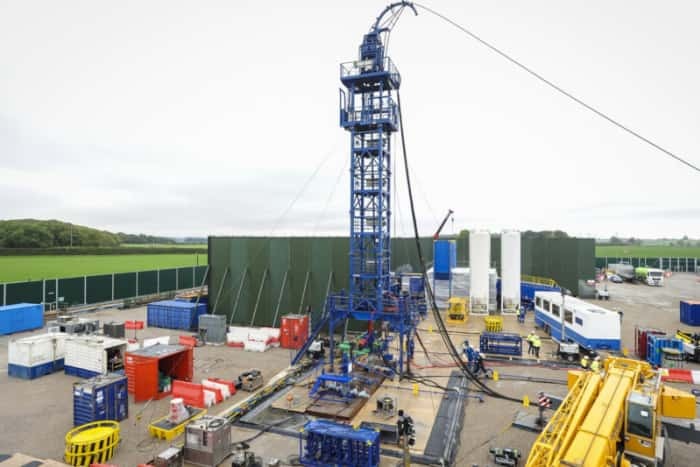 James Brokenshire, secretary for housing, communities and local government, rejected an application by shale gas explorer Cuadrilla to carry out work at a second site in Lancashire. 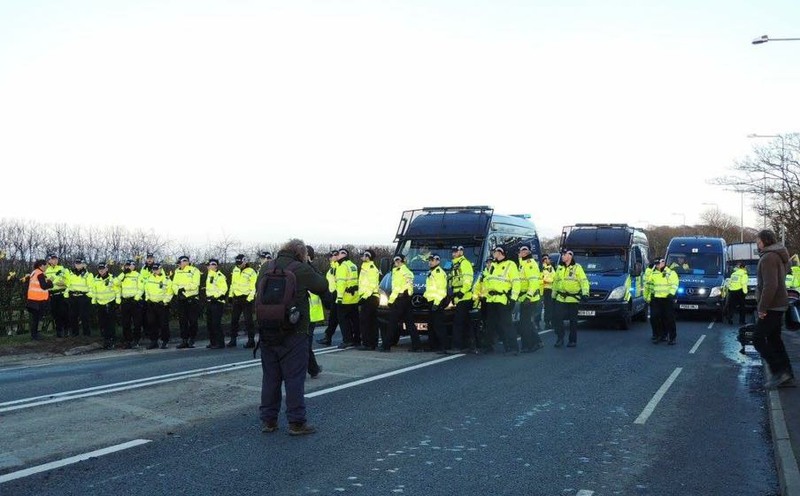 But anti-fracking groups have joined supporters of fracking in accusing the government of sending “mixed signals” as the future of the fledgling industry hangs in the balance. Cuadrilla have applied to allow the addition of further chemicals, more silica and an incinerator to burn waste. Not only would this further industrialise the rural landscape and cause associated pollution, but it would also make a mockery of the original planning application, consultation and subsequent public inquiry. This is full scale hydraulic fracturing by parts – adding smaller but significant changes to the permit that will culminate in a large scale operation. This is just one fracking pad. Cuadrilla NEED hundreds of pads in the area to make it a viable business model”. The deadline for the consultation is March 20th and we need as many people as possible to submit comments. A link to the Cuadrilla consultation is included here. Fear of fracking-related earthquakes ‘soars’. Concern about fracking is growing, with the latest government figures showing that over a third of people now oppose the controversial practice. Meanwhile public support for the gas extraction technique has dropped to some of the lowest levels ever recorded. Fracking: the end can’t come soon enough. 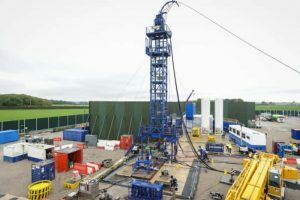 Less than four months after what was supposed to be a new beginning for fracking in England, when Cuadrilla resumed operations at its Preston New Road site in Lancashire, it appears increasingly unlikely that there is a future for this industry in the UK at all.